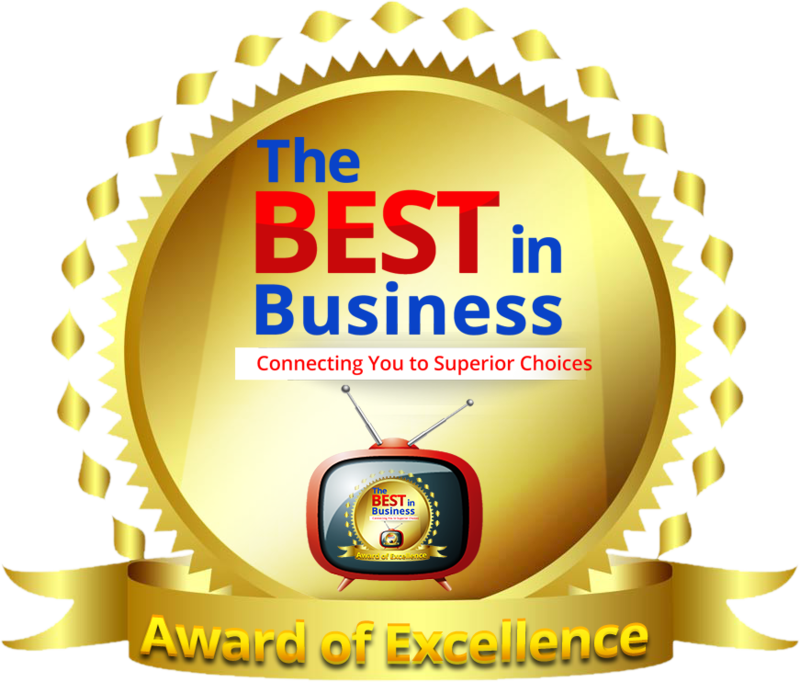 Car Dealerships | The Best in Business TV The Premier Awards Show with Your Host Tracy Repchuk. Is a series of stories about those who are at the top of their field, have achieved, succeeded, are leaders in their industry and admired for their accomplishments. It’s a gripping voyage into the minds of a super star. Books have a real perceived value which makes them an appreciated gift. Books are never thrown away. Bonus: 2Only 12 Authors are Chosen. Make One of them YOU! The moment I understood the importance of being a best seller to take me from obscurity to,authority, I knew in my bones that writing a book was a must. 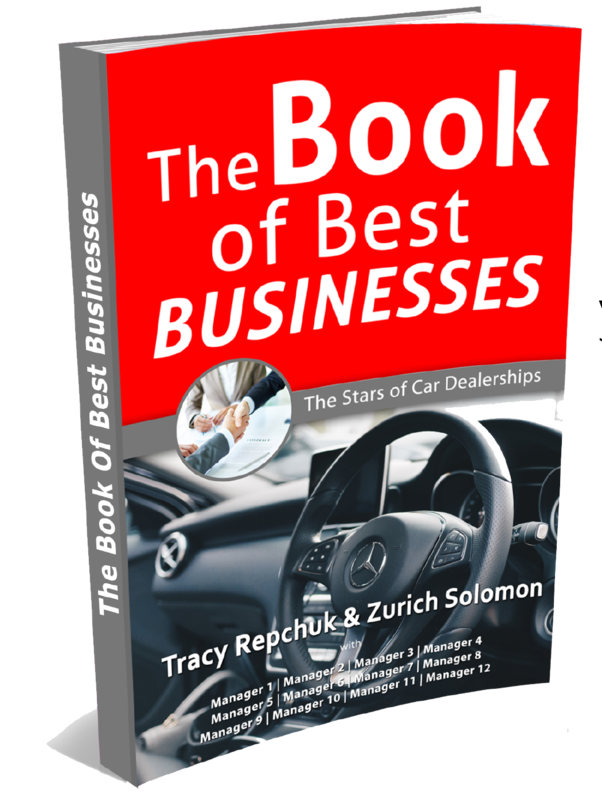 I decided to write my own book at the same time that I decided to write a chapter in Tracy Repchuk’s book, Start Right Marketing. The thing is, the more I learned about what it takes to write your own book and to have a successful best seller launch, the more daunting it became, and I felt very discouraged. In fact, I haven’t gotten any further on my own book than jotting down some notes here and there. Meanwhile, Tracy Repchuk made me an Amazon #1 International Best Selling Author with her collaborative book! I had told myself that just being in a book with Tracy felt like enough, and that a best seller would be nice. Maybe I didn’t want to expect too much. Adding the “#1? and “international” gave me a thrill that really surprised me to feel. Everything I’m doing as an entrepreneur suddenly felt more “real,” and achievements I had reserved for others now feel completely possible for me, too. It certainly wasn’t the first time that Tracy did something so tremendous for me that it brought tears to my eyes and grew me many times over. Participating in the launch was a wonderful experience. Tracy orchestrated everything so beautifully, that I knew exactly what to do. I witnessed the power of purposeful social media, as an insider, for the first time. 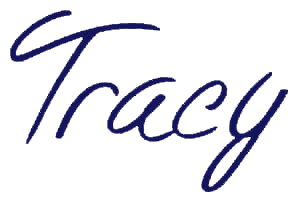 Another first for me will be the telesummit with Tracy, that she is doing as an extra bonus for each of the authors in her book. It will be my first one, and to do it with her on the line, and have access to her tribe, it a really incredible opportunity for me. There is no way I would have jumped into this on my own – it wasn’t even on my radar. Having Tracy in my life is nothing short of a blessing. Oh, another thing I want to mention, is that earlier this year a story I wrote was published in a Chicken Soup for the Soul book, but not in my area of marketing/copywriting. 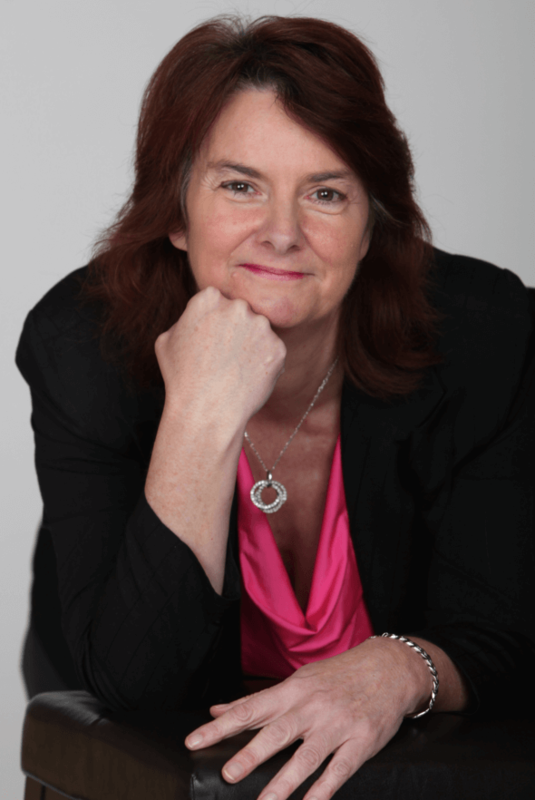 I was actually assigned my own PR agent, paid for by CSS – and didn’t hold a candle to Tracy! Not even close to being a best seller, even though it was a small category. My name is Tracy Repchuk and for the past 10 years I have mastered the art of the Amazon bestseller launch, after getting my first self published book to #1 on Amazon in 2006, and then repeating it time and time again for myself, clients, and with my own publishing company. Originally I was just doing this for myself, and since it became such a step by step process for me to hit bestseller, then #1 bestseller, then #1 International bestseller, I realized after people started to beg me to help them – that I had a skill that was needed and wanted. What I originally decided to do with this skill, was to make it really easy for you. I created a company called QuantumLeapAuthor – and a division called QuantumLeapPublisher – which creates books that I invite 12 authors into, and with very little effort on your part, launch you to gain bestseller status for yourself. After doing this many times, and feeling the gratitude of many new authors who had new leverage and authority with this new title, I felt that it was now time to offer it to you too. For you – time is money – so I have it down to a 30 minute cycle and you’re done. Then I get to work and get you the results you deserve for you, your brand, your cause, your business, your fans, and your legacy.